juice- it does a body good. back in december, i made a huge lifestyle change as far as my eating habits were concerned. i was having some blood sugar issues that to forced me to change things because i was feeling awful and had no energy. i started juicing every day, and cut out all white carbs and sugar. it wasn’t really hard, because i was so tired of not feeling good that the energy burst it gave me was a VERY welcome change. it has been 4 months and this is not a “diet”- this is definitely my lifestyle now. i eat mainly fruits and veggies with some clean protein thrown in there. every once in a while i get sad that i dont eat “fun” foods but when i do try and cheat and eat them they make me feel so crappy that i remember why i dont eat them anymore! 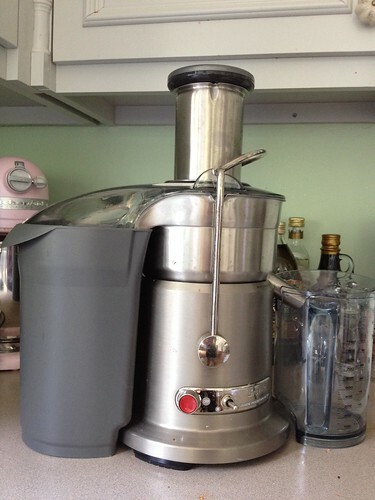 i use the breville juice fountain elite (that i am borrowing from mom) and i LOVE it. i read somewhere that martha stewart has one in each of her homes, so i figure if it’s good enough for martha, it’s good enough for me! 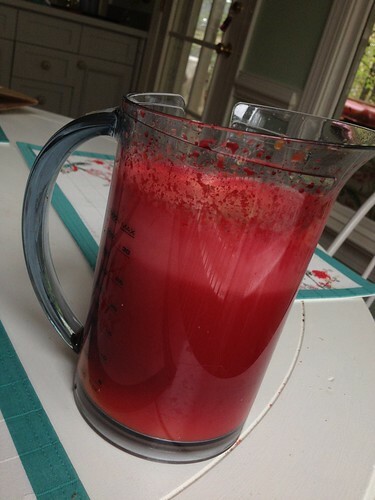 after i had already started juicing, i watched the documentary “fat, sick and nearly dead”. it is a much better movie than it sounds! it’s a really inspiring documentary about how juicing and eating fresh produce can change your life and prolong it. i really loved the movie and it made me so happy i was already juicing! -put a plastic bag in the pulp bin to catch the pulp. makes clean up so much easier! 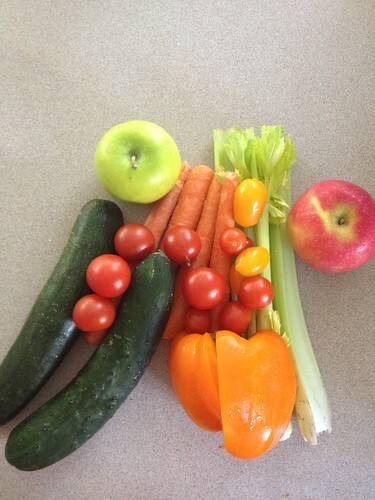 -i prep two days worth of juicing at a time, so i only have to do it every other day. 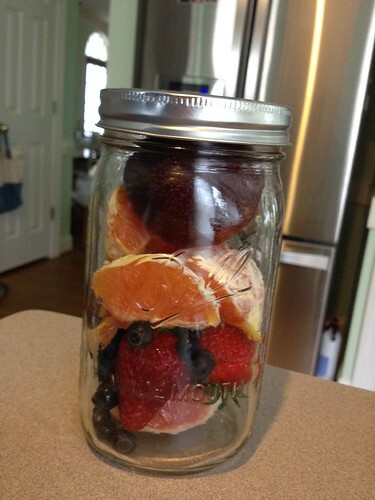 i keep the produce in mason jars so the next morning i can just dump it all in the juicer. also, you could just do it the night before to save time each morning. i generally stick to the same recipes each day because they work for me and my blood sugar issues, but as i try new recipes i will be sure to post them! 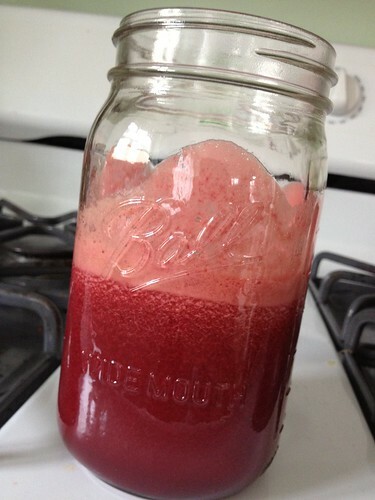 Was so excited to read this post – I’ve been dealing with some blood sugar funness myself and you have definitely inspired me to try adding juice to my diet.